This is a book of 128 pages with colour photos, line drawings, and maps. 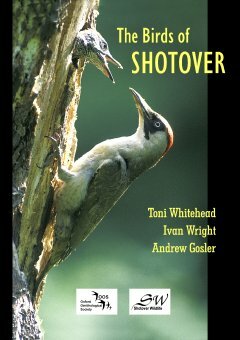 It includes an authoritative account of 149 bird species recorded on Shotover for over a hundred years, and includes such exotics as Dartford Warbler breeding there in 1878. Trends for the various species are presented on the basis of recent survey work, and put into the context of national and county statistics.